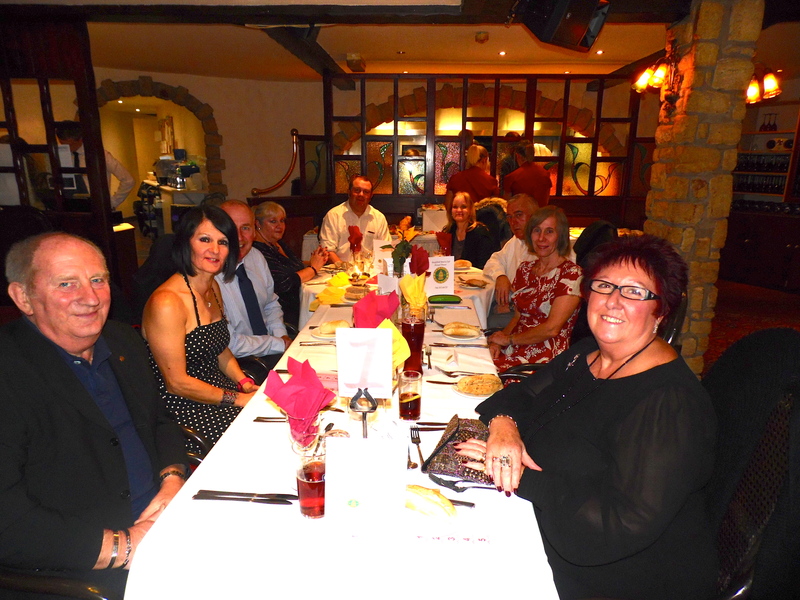 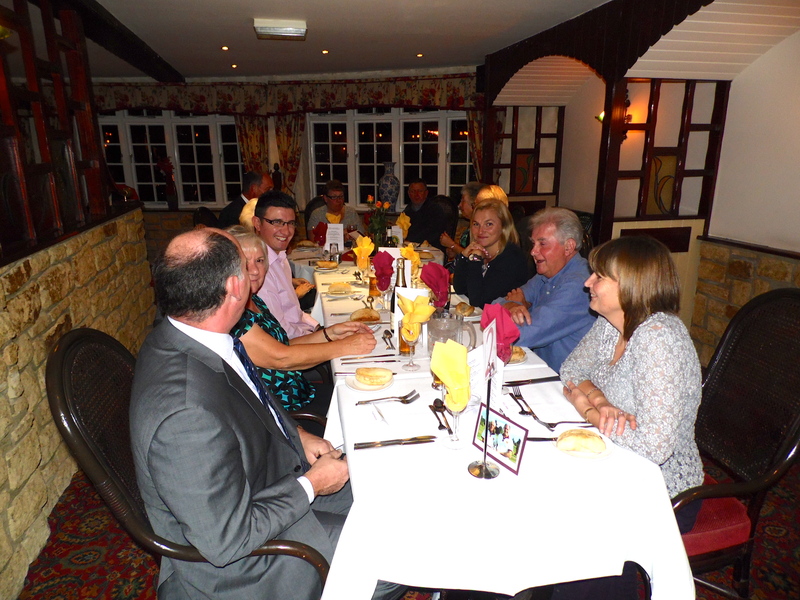 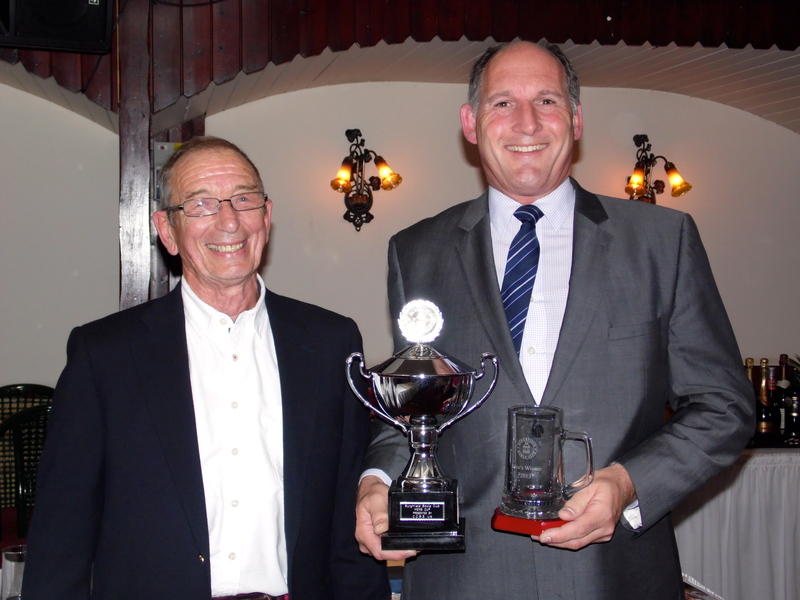 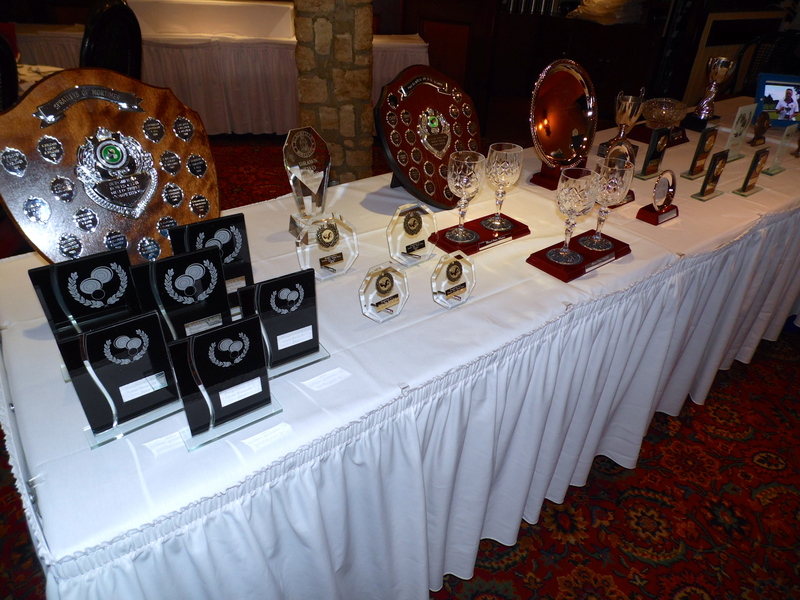 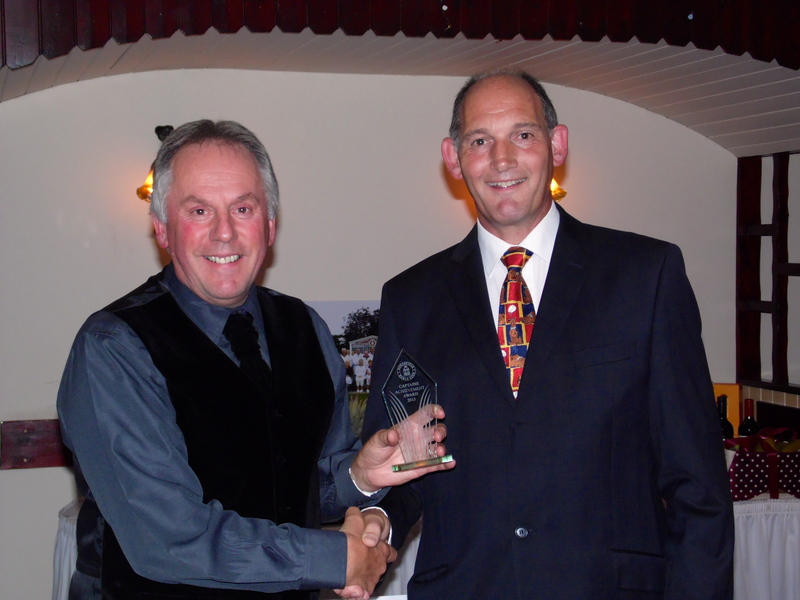 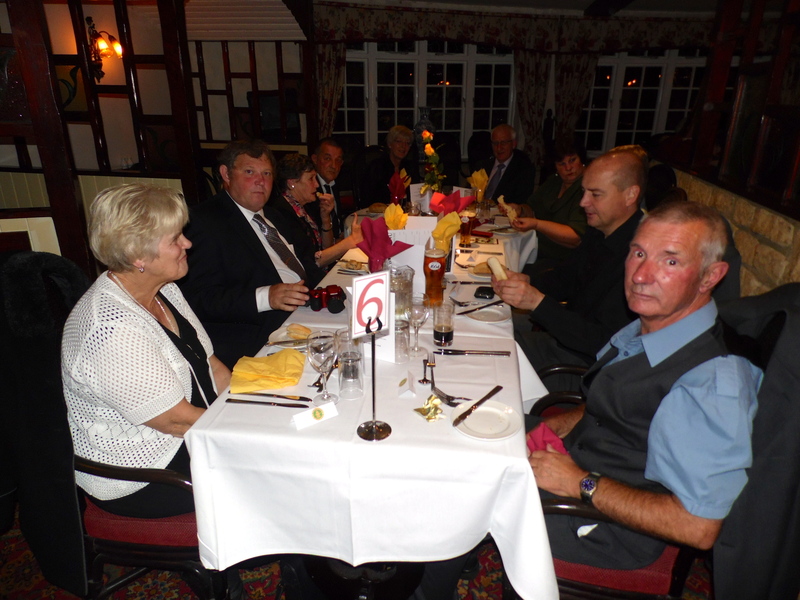 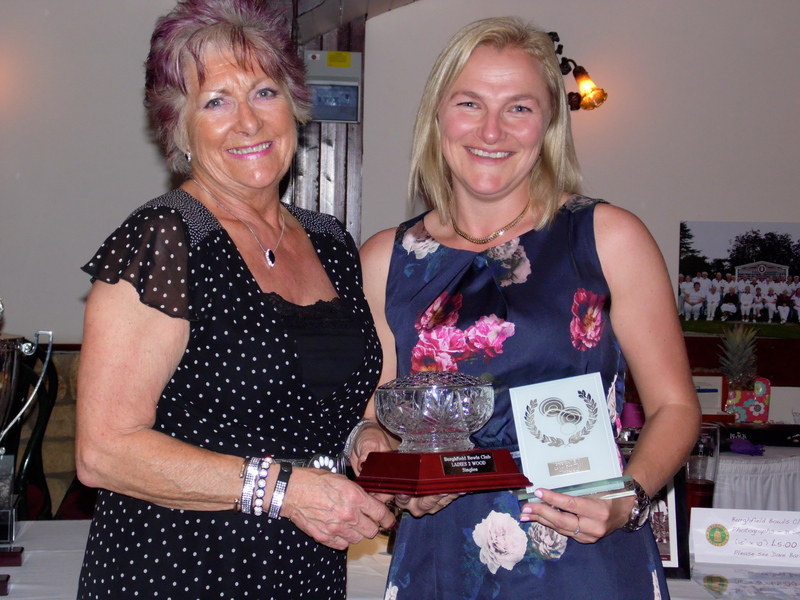 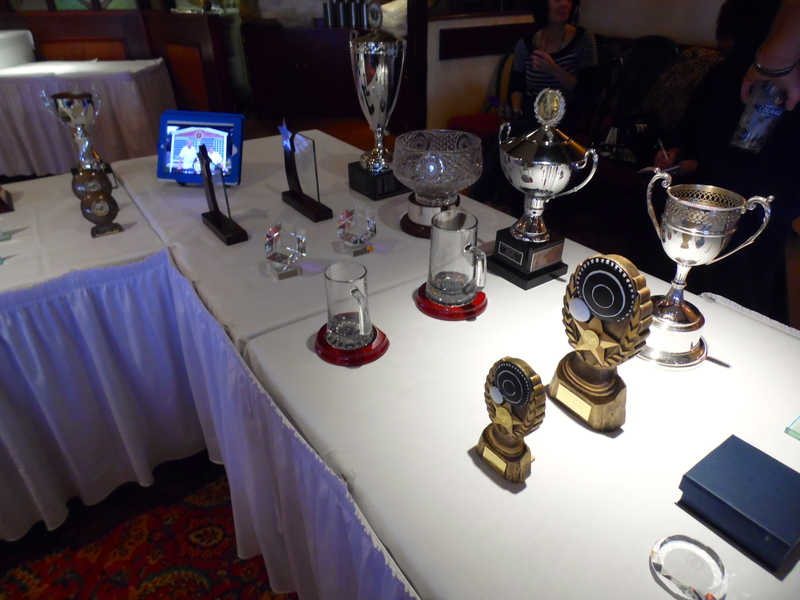 62 members, families and guests enjoyed a great night out at The Calcot Hotel, on Friday 18 October 2013 for our annual Presentation Dinner. 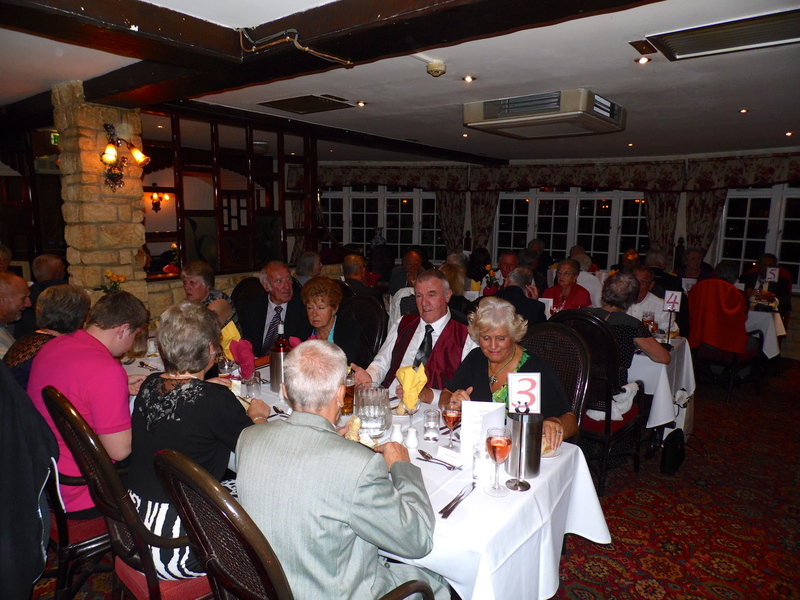 Thanks to everyone’s generosity, £428 was also raised for Club funds. 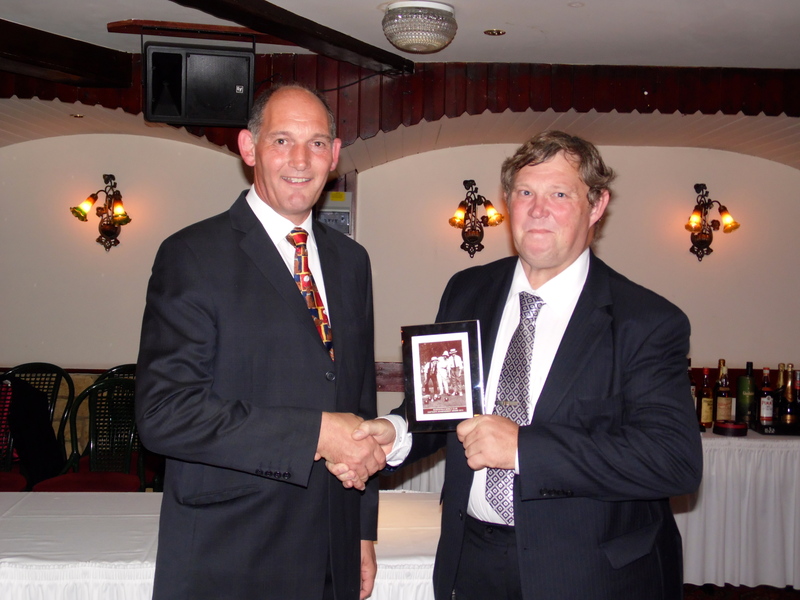 A “Very Special Thank-You” Award for being a great Project Manager went to Captain Kevin Belcher. 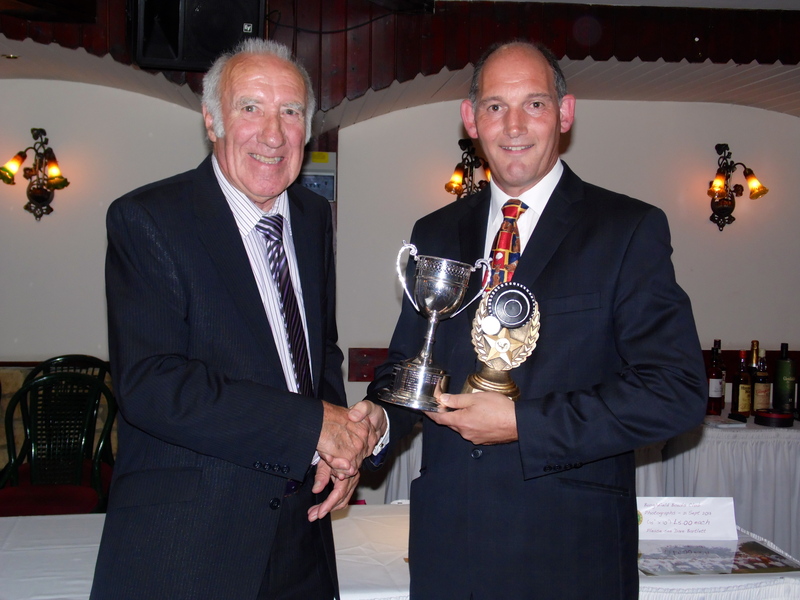 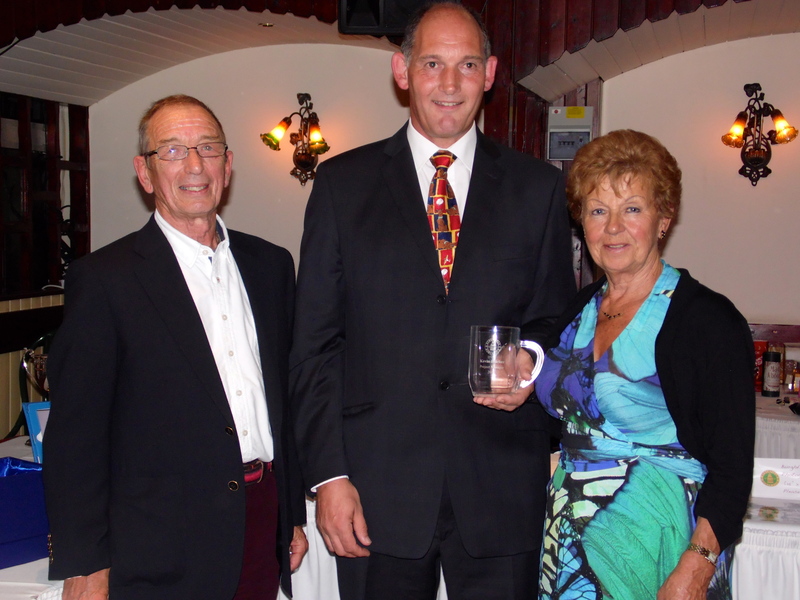 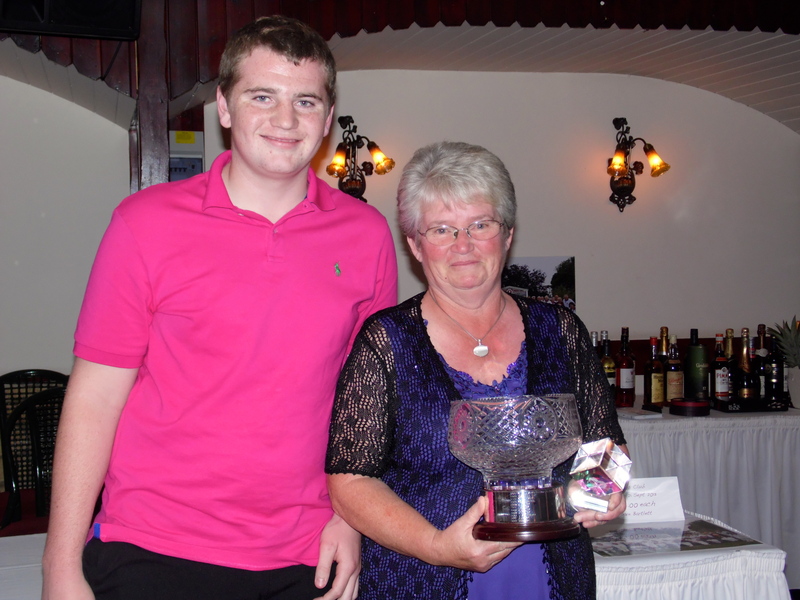 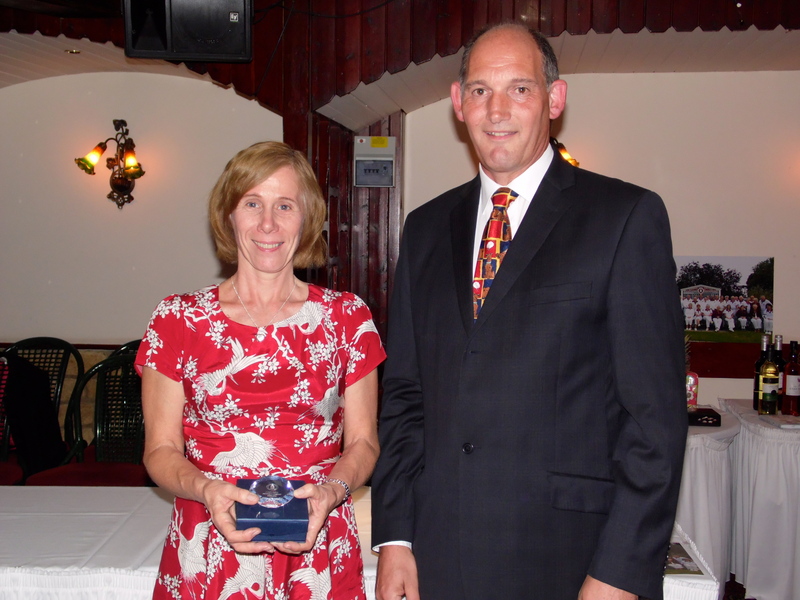 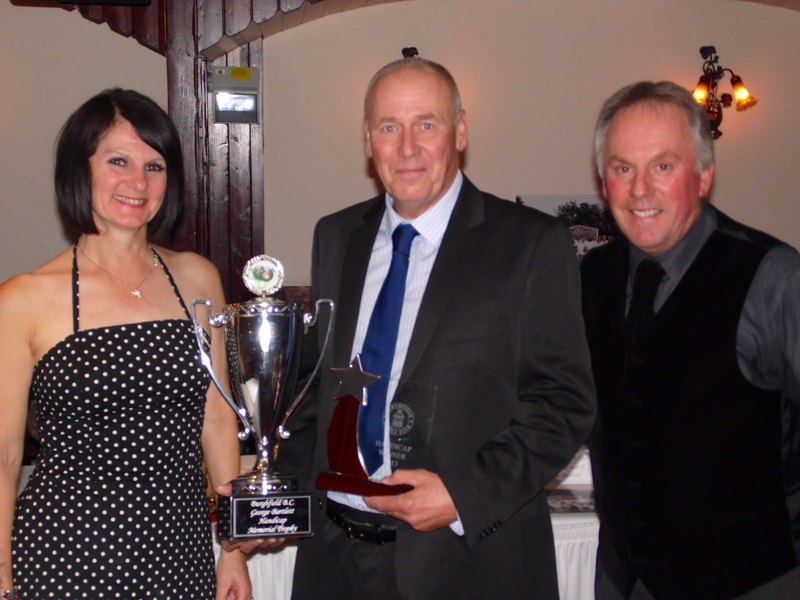 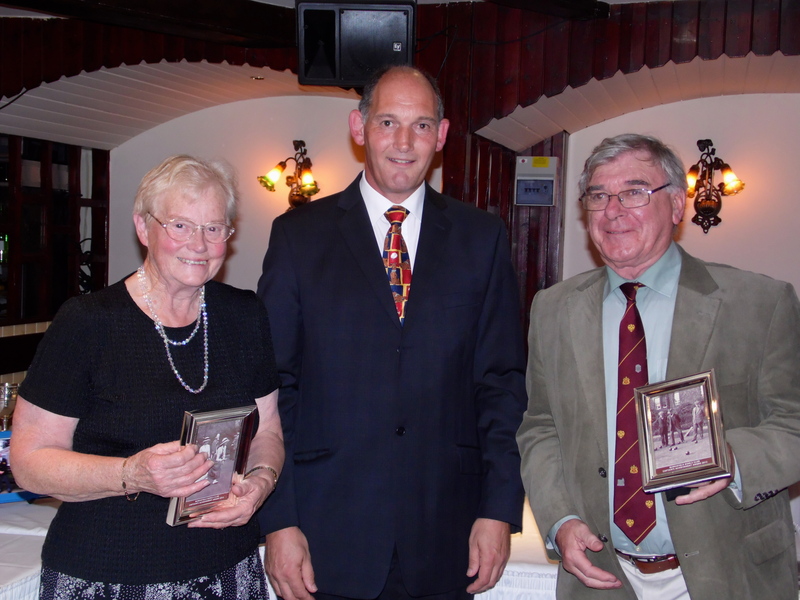 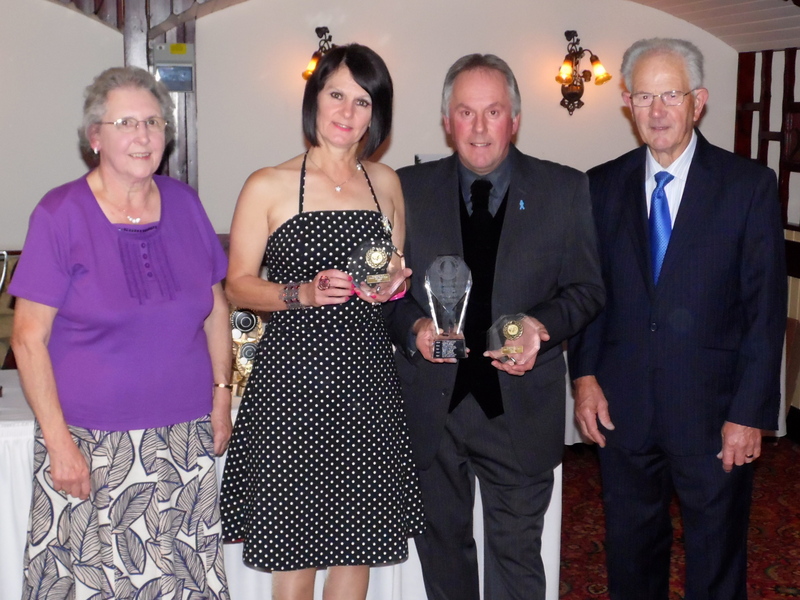 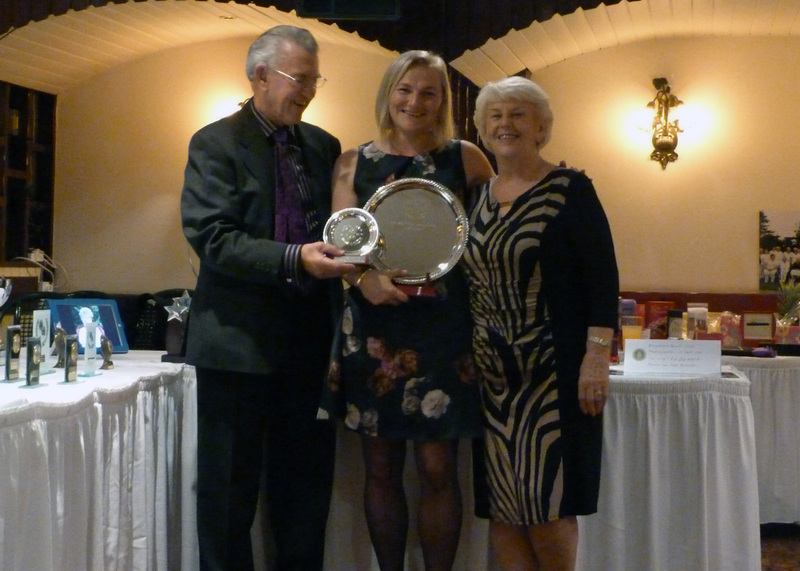 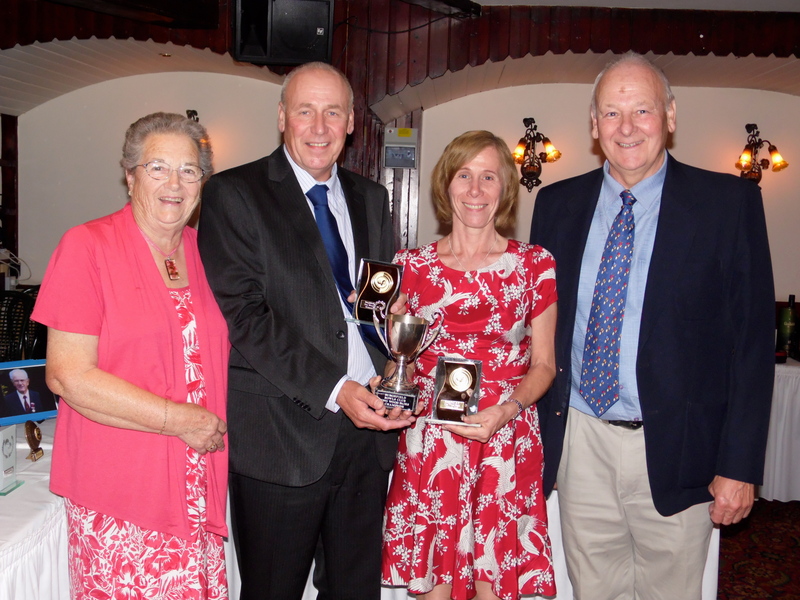 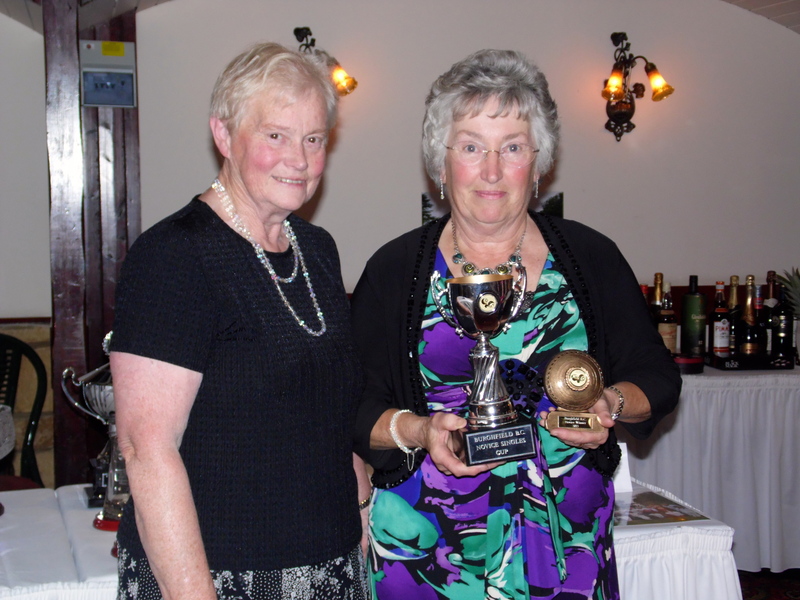 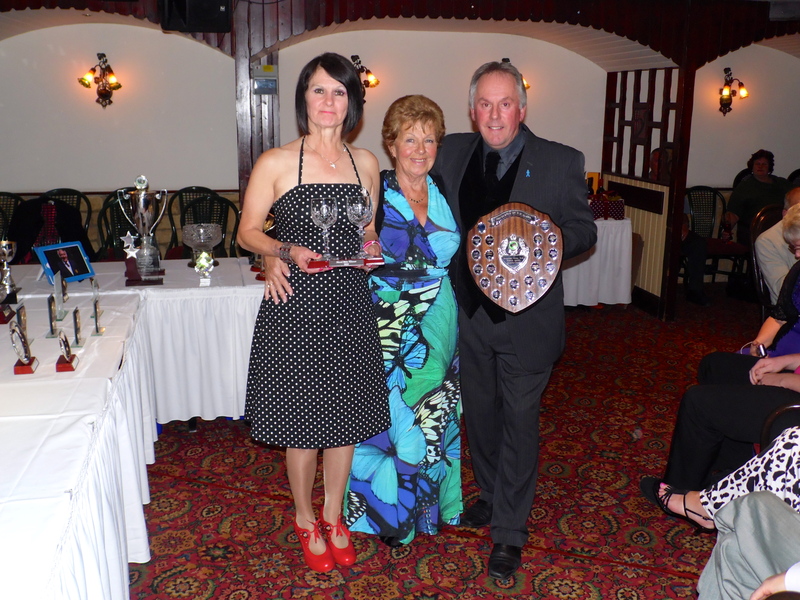 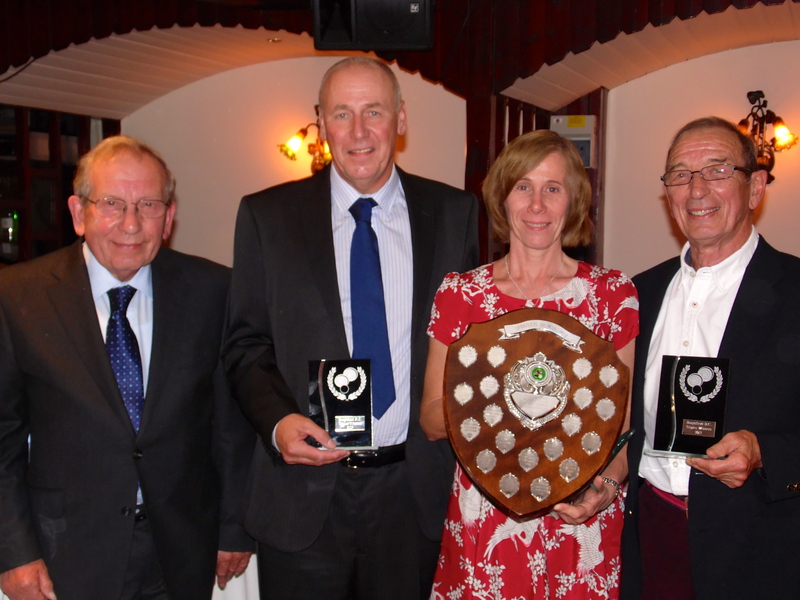 Pictured with Chairman Chris Goss and President Val Woodbridge.